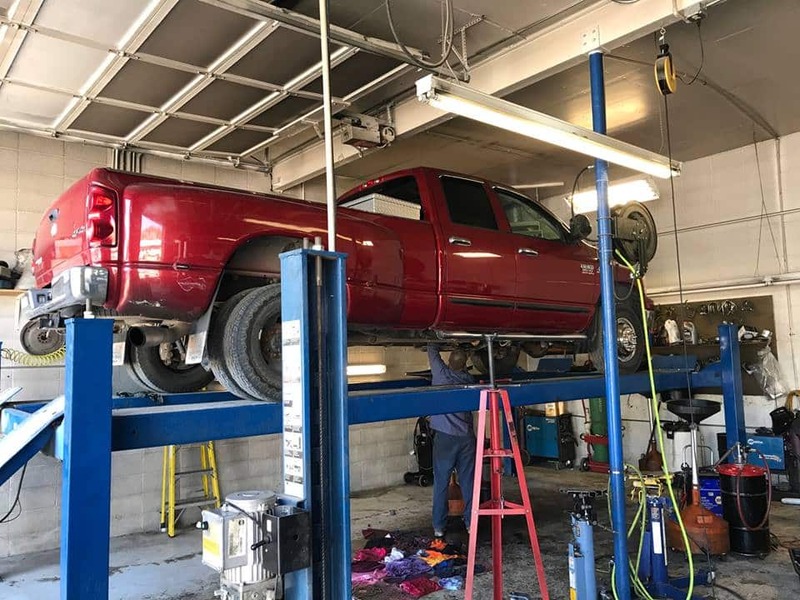 Automatic Transmission Specialist is your top choice for Toyota repairs and service in Livingston and the surrounding Park County area. Since 1998, our honest and friendly staff members have served our customers with the highest level of care, while our Toyota repair experts get you back on the road affordably. 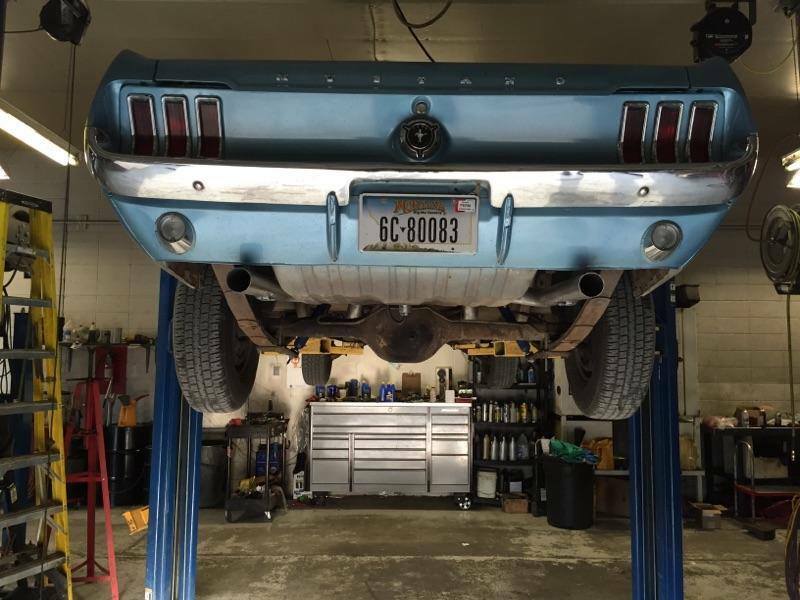 For more than 20 years at Automatic Transmission Specialist, we’ve taken great pride in making your visit comfortable. We treat you like we would want to be treated, keeping you informed about your Toyota repairs every step of the way. 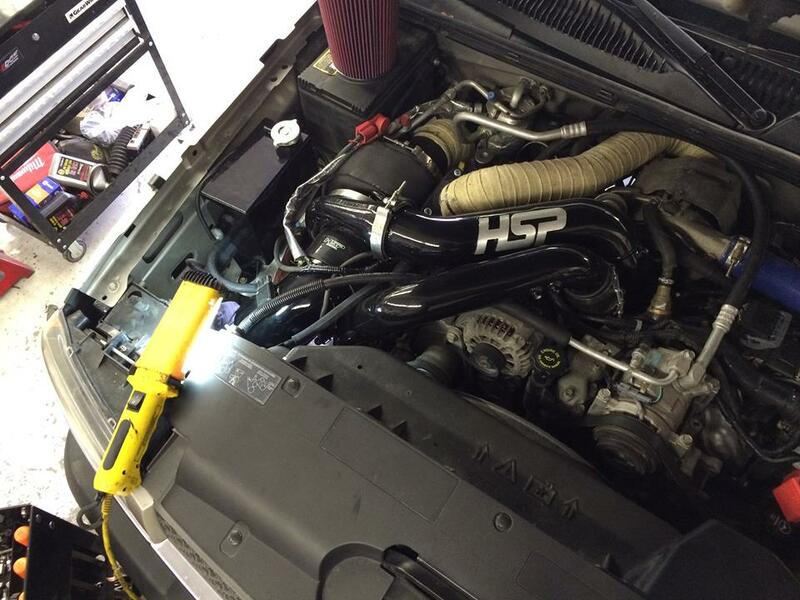 Our technicians are ASE Certified, ranking them among the best in the business. 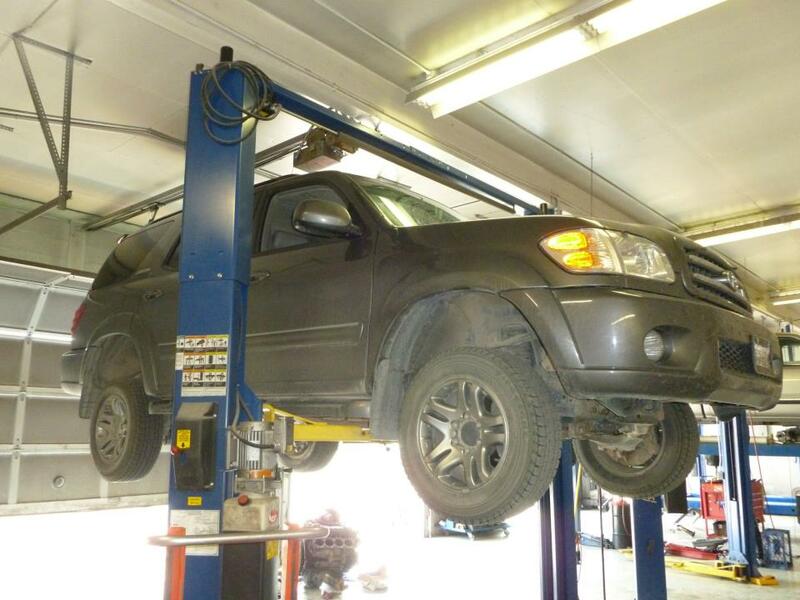 Whether it’s a Check Engine light diagnosis on your Corolla, your Tacoma needs fluid maintenance, or your Sienna requires suspension work, we will handle the job accurately. 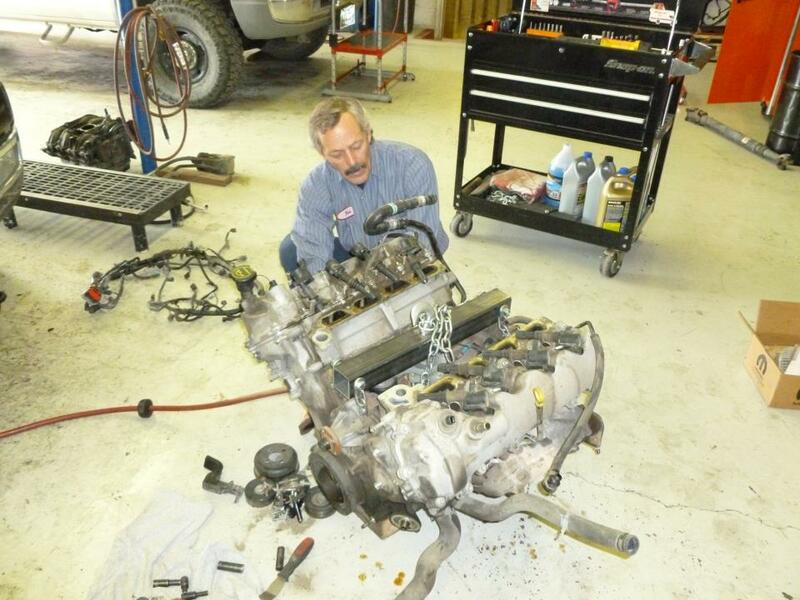 For Quality Toyota repairs in the Livingston, MT area, visit Automatic Transmission Specialist. Call us today or use our convenient online form to book your visit.